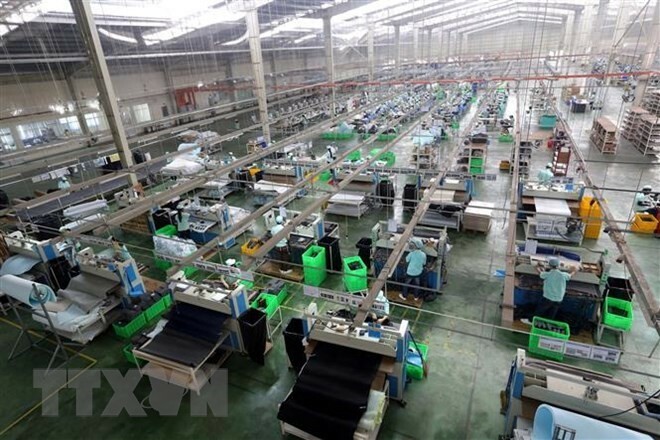 Minister of Industry and Trade Tran Tuan Anh said the results demonstrated the government"s strong determination, especially in evaluation and forecasting through which to establish proper measures for the future. 2019 is an especially significant year for Vietnam’s economy and the export sector in particular. Officially taking effect from the end of last December, the Comprehensive and Progressive Agreement for Trans-pacific Partnership (CPTPP) has created a free trade market making up about one tenth of the world economy. Exporters are said to benefit first from the trade pact. The trade relations between Vietnam and the EU will enter a new era of cooperation when the Vietnam-EU Free Trade Agreement is likely approved in the near future.